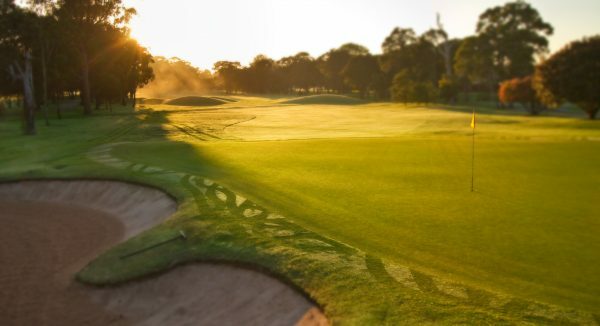 Despite scoring a tidy $14 million from a clever, well-planned, real estate development last year, Sydney’s Bankstown Golf Club’s high ranking isn’t due to any ‘multi-million dollar makeover’ of the 88-year-old course in Sydney’s southwest. 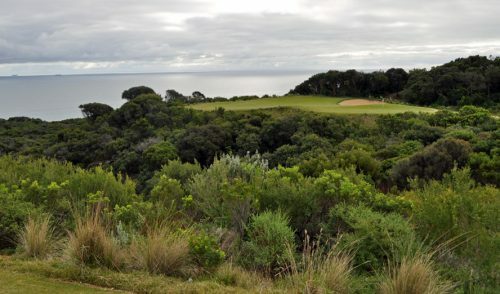 Instead, the Board of this down-to-earth Group One rated club, which boasts a very high quality course, has continued to stick to its core values of delivering a superior golf experience for members, visitors and corporate day guests while fostering the game with some brilliant membership offers. Bankstown’s General Manager Jason Kitchingman summed it up well when asked what was the most attractive feature of becoming a member or playing golf socially at Bankstown. “Obviously the quality of the course, the flexibility of our membership options (which can also be paid via instalments), a strong future with financial security, great staff and friendly members,” Kitchingman said. “Our course is magnificent, with our greens staff doing an unbelievable job under the expert guidance of Course Superintendent David Somerville. One of our apprentices, Mitchell Gibbs, won the NSW Apprentice of the Year and now is competing for the National title, indicating the level of professionalism and their commitment to the course. 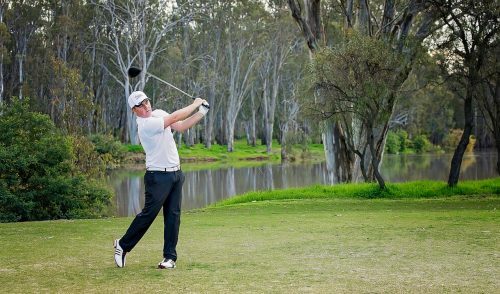 “Our members are proud of their course, and visitors are always impressed when they play at Bankstown Golf Club. And what are the club’s major selling points as a package to attract members or social players? 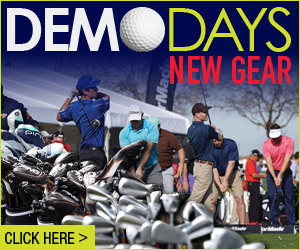 “Our Pro, Lee Hunt, is highly respected and has a fantastic reputation of providing quality products and training and does whatever he can to help members improve their golf. “We also have a perfect location; we are just off the M5, 20 minutes from the Sydney CBD, Parramatta, and Sutherland Shire and still the course is quiet and a great place to relax. This year the club’s playing membership has increased by more than 70 – or about 10 per cent – very healthy figures in the often parlous private golf club membership climate. 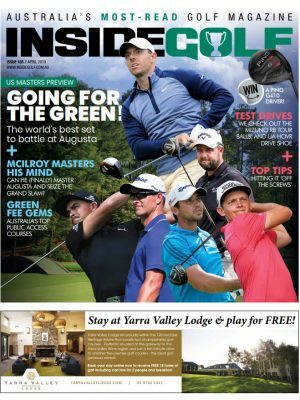 “An example of Bankstown’s enterprise is that the first 10 new members who join a playing category and mention this Inside Golf article will receive a golf tuition pack with our Pro, Lee Hunt, which is valued at $500,” Somerville says. Bankstown’s Marketing and Promotions Manager Michelle Gulliver says the club has been “extremely successful this year with obtaining new members”. “Between January and the end of May, we had attracted 52 new full-members and 19 Group One Club-members this year. 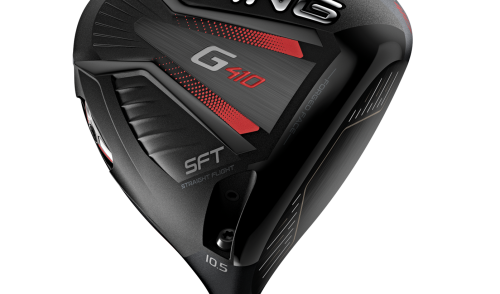 “Our membership structure (different levels of full membership) has been really well received and it is obvious that by listening to what golfers want will result in strong growth. Gulliver said the most popular category for new members is the full-access Gold membership ($1750 per year, $30 comp fees) and the unique Group One Club. “We also have seen a steep increase in social golf since we began offering special deals on various internet websites (Scoopon, Crazy Golf Deals, etc). The aim now is to convert them to becoming club members. “Since the introduction of our Group One Club, we also get a lot more ‘frequent’ social golfers. If you show them the cost mathematics, it makes sense for them to join as a Group One Club member due to the heavily discounted green fees offered all year round,” she said. “We had 71 join the GOC last year and we are on track to reach a similar target this year. “Our membership has actually changed whereby men and women are now equal; including our Junior levels. They are offered the same membership categories with the same playing rights at the same price. We now offer 7-day membership and 5-day membership, each with three levels to provide flexibility and value for all; depending on the competition fee they wish to pay. “For those playing every week, we have an all-inclusive option where you can play as much competition as they want and not have to pay anything more. “On the other end of the spectrum, we have a full membership option that is only $1750, but the competition fee is $30; perfect for those who want to be able to access the course whenever they want but cannot commit to playing competition golf every weekend. Bankstown’s corporate membership is all customised depending on what the member wants. There are a variety of ‘extras’ that can be incorporated into a membership package, including Pro-Am sponsorship, social passes for clients and colleagues, advertising opportunities on the course and in the clubhouse. “The most popular category for new members is the Gold membership ($1750 per year, $30 comp fees) and the Group One Club,” says Gulliver. “Corporate membership is also personalised and we are getting more companies buying memberships for their employees and social passes which is a great way to treat their staff and clients (what better environment to conduct business)”. Meanwhile the Bankstown Board, while intent on investing most of the funds from the sale of the land to ensure the long term financial position of the club, is making good use of some of it with serious capital outlays. This year they have built two massive new sheds to cater not only for course maintenance but also for a 100 per cent expansion of the electric carts fleet from 30 to 60. Each year, the Board has access to a set amount of funds with any other purchases requiring members’ approval. There are plans to improve member services, the clubhouse and the pro shop with an exciting Golf Academy project, focusing on juniors, on the drawing board. The new Bankstown Golf Academy will give members and guests the chance to experience a state-of-the-art coaching facility with access under all conditions. A fully-enclosed coaching studio which opens to the practice range, will give members and guests protection from all the elements. Bankstown’s Head Professional Lee Hunt has invested heavily in the project; with the purchase of Trackman 4 and swing catalyst to give students the best experience available. A new short game area is also being built so that there will be no part of a golfer’s game that they can’t work on. Completion is due in July-August. The club’s membership pool traditionally has been predominantly local area men aged in their 50s and 60s, but there has been a recent membership trend of younger men and women willing to travel further to join with their average age between 45-55. 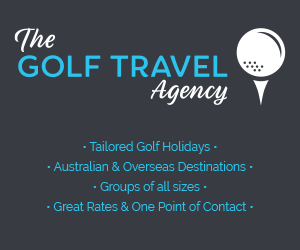 Interestingly the unique Bankstown Group One Club member offer and its corporate clients has attracted golfers from all over Sydney. “Our peak corporate day season is from August-December and some of our clients include Warren Saunders, Canterbury Rugby League, Niemeyer Commercial Industrial Property, Southern Sheet and Coil and the NSW Glass and Glaziers Association. We also hold charity events such as the Crews Charity Golf event (in memory of Bill Crews, the Bankstown police office that was sadly killed in the line of duty),” says Gulliver. With the sale of their practice area, members now receive discounts at the nearby Milperra Driving range and the Group One Club members are given a $50 voucher for the driving range each year. Kitchingman says a proud part of Bankstown’s high standing in the golf industry stems from how successful Bankstown golfers –male and female — have been in Sydneywide interclub competitions. “The club’s Major Pennants team had a successful year last year which has secured them a spot in Division One again this year,” he says. “The Men’s Super Senior Pennants (over 65) made the final in 2015, but narrowly missed out on the title and the club’s Ladies’ Silver Pennant side not only won the pennant in 2015, but was undefeated throughout the season. “The Eric Apperly team boasts some fantastic young golfers who not only play golf beyond their years, but are mature, respectable and intelligent young men. “Our Junior Golf Academy not only encourages our young golfers to perform well on the course, but be good sportsmen, fair, honest and decent young individuals,” Kitchingman said. All in all Bankstown seems to be enjoying success in all of the aspects which are aspired to by well-operated top quality golf clubs. 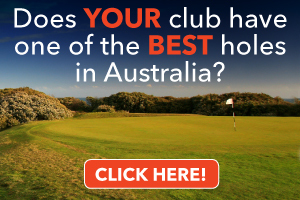 So be sure to put Bankstown Golf Club on your list of must-play golf courses this year.